Poll: Do you Like MLP? Who Loves My Little Pony. 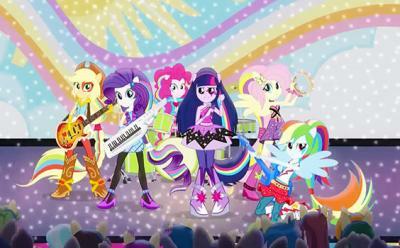 The new movie MLP rainbow rocks.